Israel Military officials said the IDF was using "all means" in order to “keep infiltrators out of Israel”. Someone should remind the Israelis that it is actually the Israelis who are the infiltrators. The Palestinians are the indigenous people of the land. The land that is stretched between the river and the sea is called Palestine and it is just a question of time before it is returned to its owners. What we see today is a clear message to the Jewish State, the Israelis and Zionists around the world. 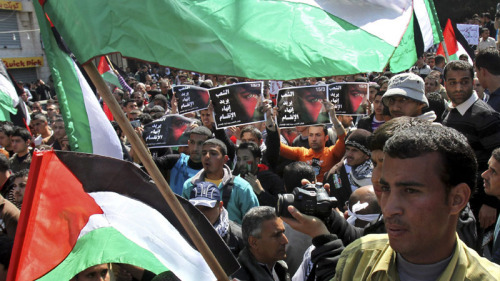 Palestine is not an academic notion; it is actually a vibrant struggle for justice. The right of return is not just an ethical concept; it is now put into practice.